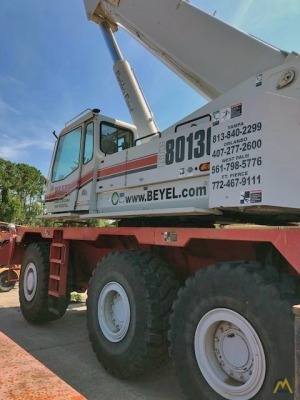 Contacts for Beyel Brothers, Inc. 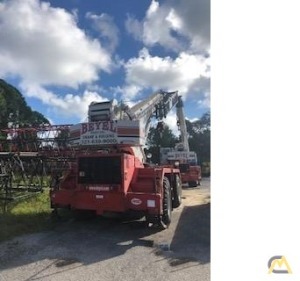 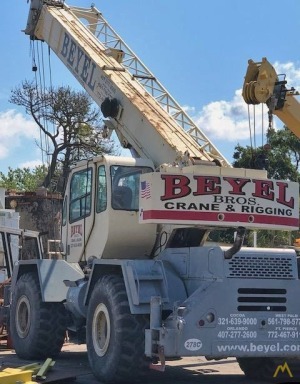 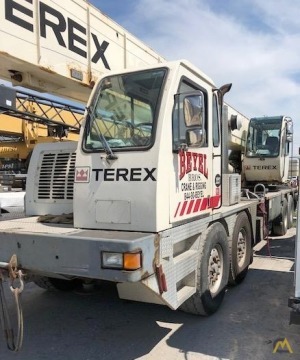 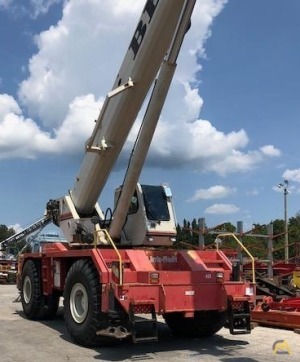 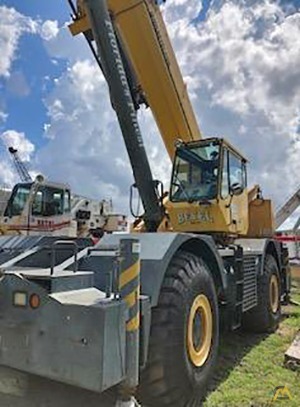 Branches in Beyel Brothers, Inc.
Our purpose at Beyel Brothers Crane and Rigging is to be the most respected crane and rigging company in the United States. 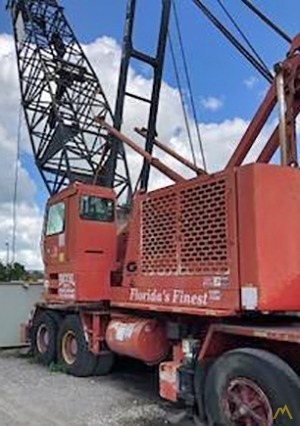 We treat each customer with integrity, dignity and honesty. 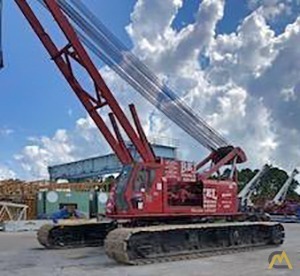 Additionally, we uphold the belief that it is always the right time to do what is right. 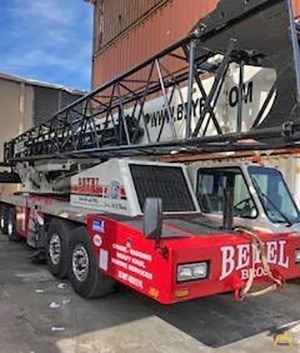 Beyel Brothers Crane and Rigging is here to serve our customers 24/7. 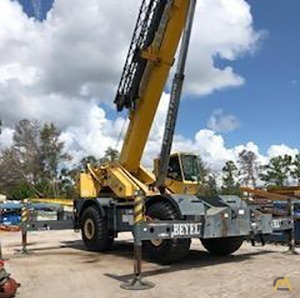 The employees of Beyel Brothers Crane and Rigging provide every customer with confident service based on knowledge and experience.